His research interests are on Software and Database Modelling of large Information Systems – and he has been an active member of the Database Research Group. Over the years, he has taught courses such Software Modelling, Software Design and Construction, Database and Advanced Database Systems among other courses at both Undergraduate and Graduate levels over the years. Prof. Ateya has consulted and worked on IT Industry Projects on various occasions. 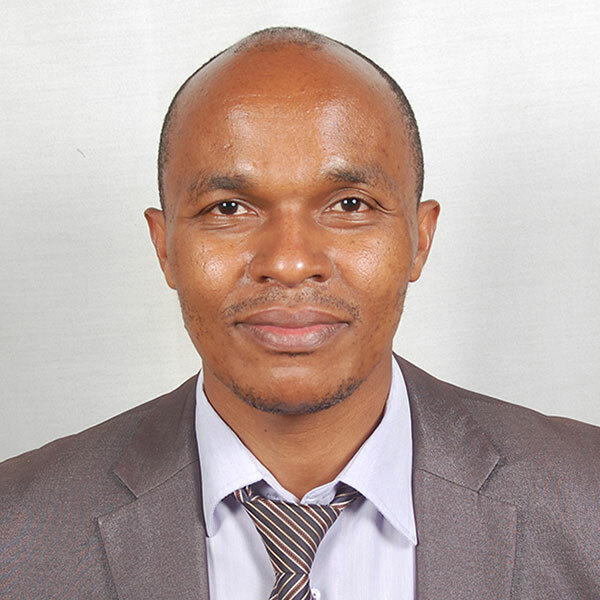 Prof. Ateya has so far supervised three Doctor of Philosophy (PhD) Theses – two from Strathmore University: PhD in Information Technology (2014) and PhD in Computer Science (2015) plus a thesis from Kabarak University – a PhD in Information Systems (2014). 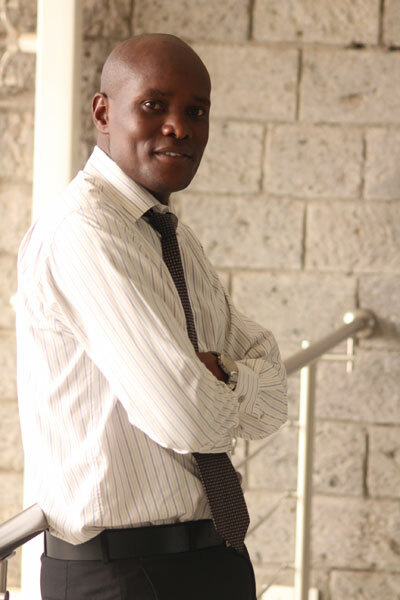 At Masters Level, Prof. Ateya has supervised over hundred (100+) Theses and Dissertations – from three programs: Master of Science in Information Technology, Master of Science in Computer Based Information Systems and Master of Science in Mobile Telecommunication and Innovation of Strathmore University. He has also supervised a few dissertations that majored in Information Systems from Master of Business Administration (MBA) program from the Strathmore Business School. Prof. Ateya has been the Academic and Research Director in Faculty of Information Technology from February 2009 to March 2015. During this time, he successfully designed with his team as Chairman the Bachelor of Science in Informatics and Bachelor Science in Telecommunications that were launched in 2010 and the Chair of Workshop on Master of Science of Mobile Telecommunications and Innovation launched in 2010 too. Dr. Stephen is an experienced technology leader with over 20 years work experience in IT, Network Operations, Program Management, Strategic Planning, and Leadership and Development. He has been responsible for identifying process and system based opportunities that streamline Operations through Process Improvement, Standard Operating Environment, and Automation. He is academically trained in Telecommunications Management, Internet Technology, and Business. He has engaged in scholarship research experience in the domains of employee empowerment, psychological contracts and crowd sourcing and has studied their relationship to work related outcomes such as job satisfaction, job attractiveness, employee commitment and job stress. 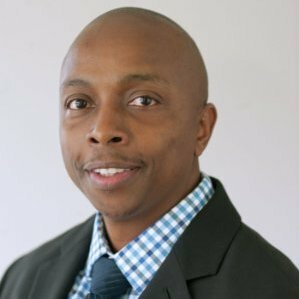 He is currently working at Verizon (Atlanta, USA based) as an IT Operations manager and holds a Doctorate in Business from Georgia State University and a MSc. Internet Technology with 8 years teaching experience. Humphrey Njogu received his PhD and MSc in Computer Science from Hunan University, China. He received his BSc degree in IT from Moi University, Kenya. He holds several IT professional certifications in Cisco, Oracle, Comptia, Linux, Microsoft, CISSP among other IT certification vendors. His research interests include most aspects of IT security, with an emphasis on network security; intrusion detection and prevention; vulnerability management; cloud computing security; social media security. Other areas include green computing and data mining. He has a vast experience in implementing several IT security projects. He has authored many IT security research articles in the leading ISI/SCI indexed international journals and conferences. Some of the top journals include: Future Generation Computer Systems – Journal – Elsevier; Security and Communication Networks – Wiley; International Journal of Network Management – Wiley; International Journal of Security and Its Applications (IJSIA). He authored several conference papers in the world premier conferences. He is currently writing a book on IT Security. Dr. Sevilla is currently Director of @iLabAfrica, a Research and Innovation Centre at Strathmore University (Nairobi, Kenya). He is also the Director of @iBizAfrica, a business incubator at Strathmore. He graduated as an Industrial Engineer (Universidad del País Vasco, Spain, 1980) and holds an MSc in Computer Science (University College London, UK, 1995) and a PhD in BioInformatics (Tecnun, Universidad de Navarra, Spain, 2005). Dr. Sevilla is a Member of the British Computer Society and has actively participated in the “East African Internet Association” (EAIA) and the “Computer Society of Kenya” (CSK). He has participated as a member in a number of committees established by the Ministry of Education, the Ministry of Research, Technical Training and Technology, and the Ministry of Information and Communications; he has advised the Kenyan Government and the ICT Board on the drafting of national policies in ICT education, the national syllabus for Computer Studies in schools and the adoption of a national ICT strategy. He has acted as Chairman of the Document Description and Processing Languages Technical committee of the Kenya Bureau of Standards (KBS). 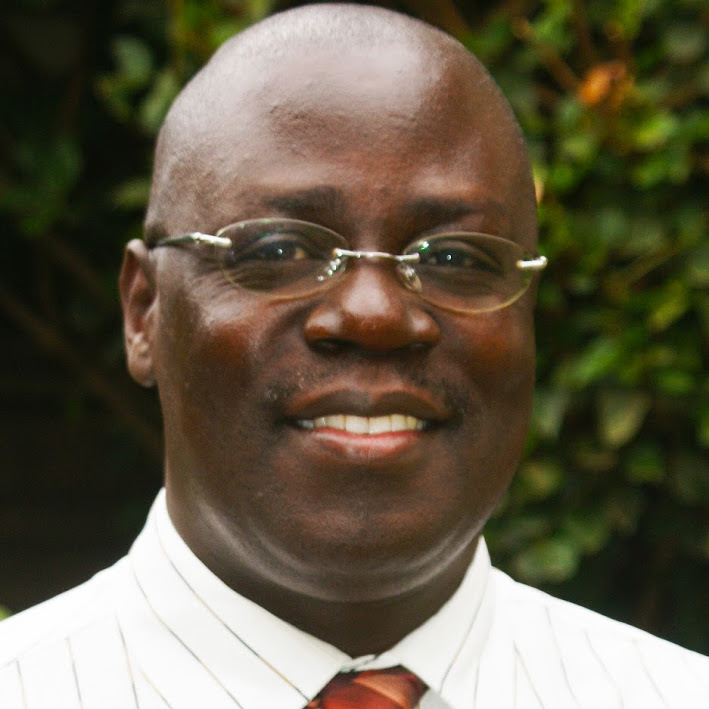 He has been advisor to the Kenyan Directorate of Industrial Training in issues related to computer training. Together with representatives from other local universities, he participated in the creation of the Kenya National Educational Network (KENET). He is active in a wide variety of fields such as Distance Learning, eLearning, /mLearning Mobile Computing, FOSS, ICT4D, Managerial Decision Modelling, Cybersecurity, ICT in Education, Bioinformatics and eHealth. 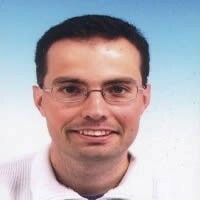 Dr. Matoušek is currently an assistant professor, Brno University of Technology, Czech Republic with his main contact in Cisco Network Academy. He has been teaching since 2003 and holds a PhD in Information Technology with a specialization in Symbolic Data Structures. 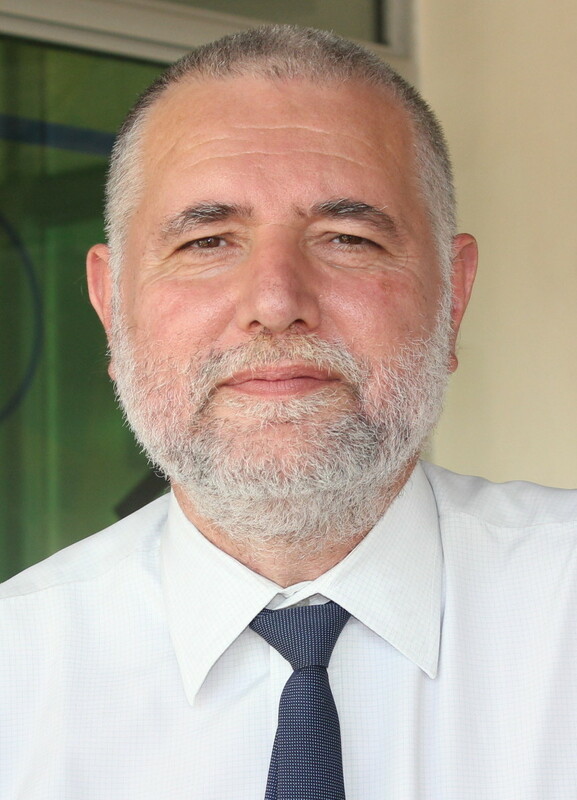 He has carried out a number of research projects that include Security-Oriented Research in Information Technology (2007-2013), Dependable Systems International Research and Educational Experience, EC EU (2008-2013), Modern Tools for Detection and Mitigation of Cyber Criminality on the New Generation Internet (2010-2015) and Research and application of advanced methods in ICT (2014-2016). Dr. Ryšavý is an assistant professor at Brno University of Technology (Czech Republic) with 10 years teaching experience. He has a PhD in Information Technology. 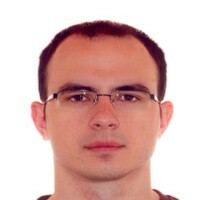 His research projects include Programmability in Rina for European Supremacy of virtualized Networks, Modern Tools for Detection and Mitigation of Cyber Criminality on the New Generation Internet, SCADA system for control and monitoring RT processes and Dependable Systems International Research and Educational Experience. Dr. Rychlý holds a Rerum Naturalium Doctor in Software Systems from Charles University, Czech Republic, a Ph.D. in Computer Science and Engineering from Brno University of Technology, Czech Republic and an MSc in Informatics Masaryk University, Czech Republic. He has been teaching since 2005 at University level in Czech Republic and is currently working as an Assistant Professor in Brno University of Technology, Czech Republic . 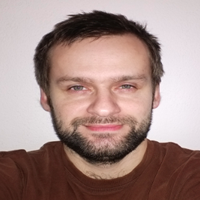 From the year 2013 to 2015, Dr. Rychlý has been working on a major project that runs on the Java Platform for High-performance and Real-time Large Scale Data Management (JUNIPER), an international research project (9 academia & industrial partners from 5 EU countries). He is a researcher for software design and modelling, participating in the BUT team in Task 3.5 “Real-time scheduling advisor” (the advisor based on statistical analysis of worst case execution time on the project’s MPI/Hadoop platform). He is also a team member of several international teams participating mainly in tasks related to modelling and development of a tool for model-driven engineering of real-time Big Data systems, Eclipse EMF, and validation of time constraints for the processing of Big Data streams. Dr. Nyanchama is a qualified and experienced ICT strategist, risk manager and market researcher in consulting and corporate affairs, corporate training in ICT financing and governance and well conversant in academia having studied and Masters and a PhD in Computer Science – Information Security specialization both at the University of Western Ontario, Canada. In addition to this, he has done various courses in IBM, including people, contract and delivery management, leadership and management courses in IBM, Bank of Montreal and Ernst & Young Project Management Training, attended courses in ITIL, ISO17799 (BS7799‐2) Information Security Management System Implementation, BSI and is a Certified Information Systems Security Professional (CISSP). His portfolio also includes various university and college courses designed and taught such as Certificate in Information Security Management for Department of Continuing Education, University of Toronto, Canada, 2012‐2013, attack & Defense for the Masters of Information Technology Security (MITS) program at the University of Ontario Institute of Technology ‐ 2006 ‐ 2007, Incident Handling, Policies and Risk Management for the Masters of Information Technology Security (MITS) at the University of Ontario Institute of Technology. 2006‐2008, Operating System Security for the Masters of Information Technology Security (MITS) program at the University of Ontario Institute of Technology – 2007 and Ethical Hacking – a 4th year course designed for Bachelor of Information Security Program @ Sheridan Institute 2008. Dr. Gavole received his Bachelor of Technology degree in Electrical and Communications Engineering from Moi University, Kenya in 2002. He received MSc and PhD degrees from the University of Cape Town, South Africa in 2006 and 2010 respectively. Dr. Ozianyi has been a Telecommunications Lecturer at Strathmore University from July 2012 – Present. He lectures in the field of Advanced Network Technologies and Telecommunication Systems to Master’s students in the Faculty of Information Technology. He also teaches Computer Networks and Telecommunication Systems to Bachelor degree students.